Those pining for peace can head to Simtola for the day. It is three kilometers from Almora. There are an abundance of pine and fir trees, and a view of the farms and rice paddies in the valley. Simtola is an ideal place for picnic and/or camping. 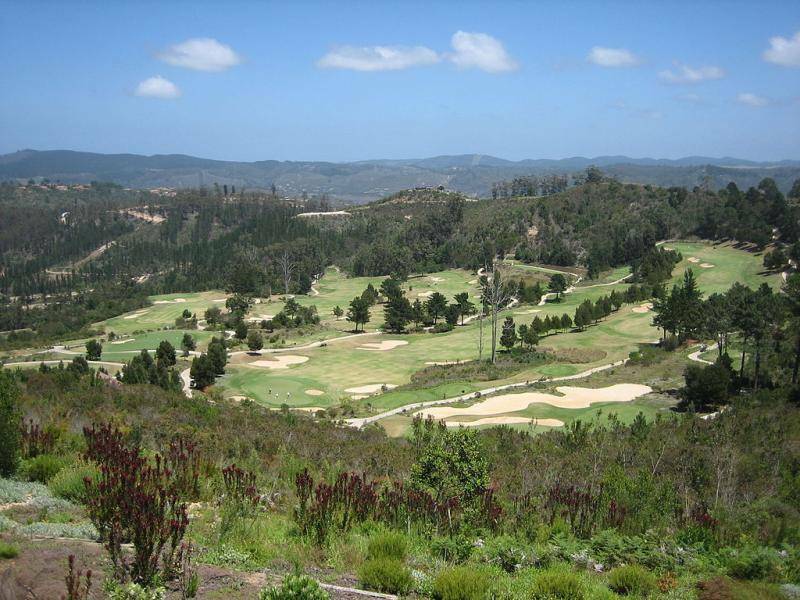 Simtola offers breath taking views of the terrain, the valley, the pine forests.